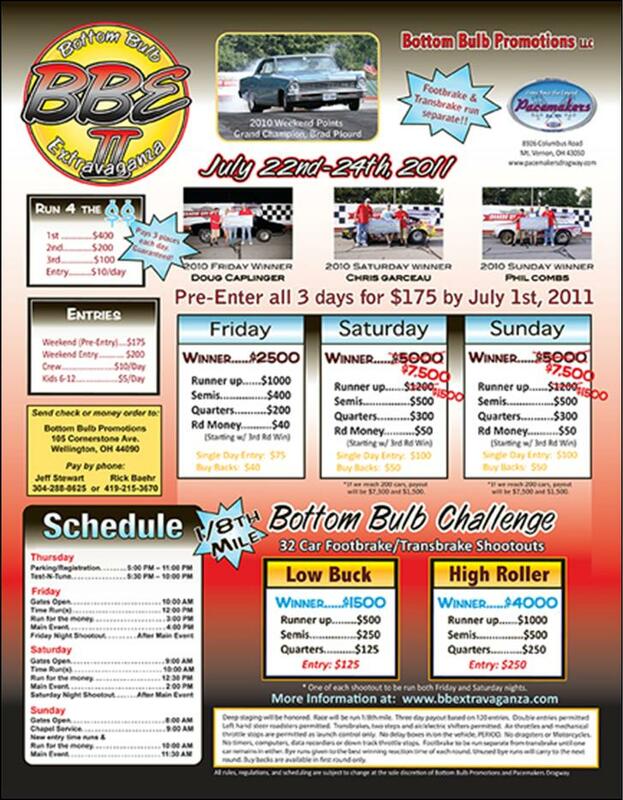 Mount Vernon, OH - This weekend Bottom Bulb Racers will be heading to Pacemakers for 3 days of Big Bucks Racing action at the Bottom Bulb Extravaganza II. Parking and registration kick off Thursday evening with a Test-N-Tune also being held from 5 - 11 pm. 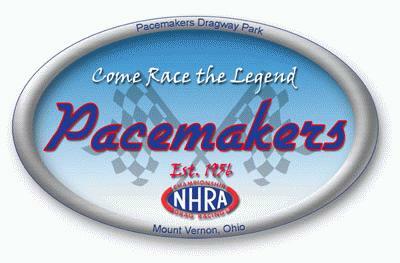 Mount Vernon, OH - Pacemakers will host their July 4th Firecracker Blast Saturday with a Quck 32 / Pro & Super Pro - Flyer Attached.